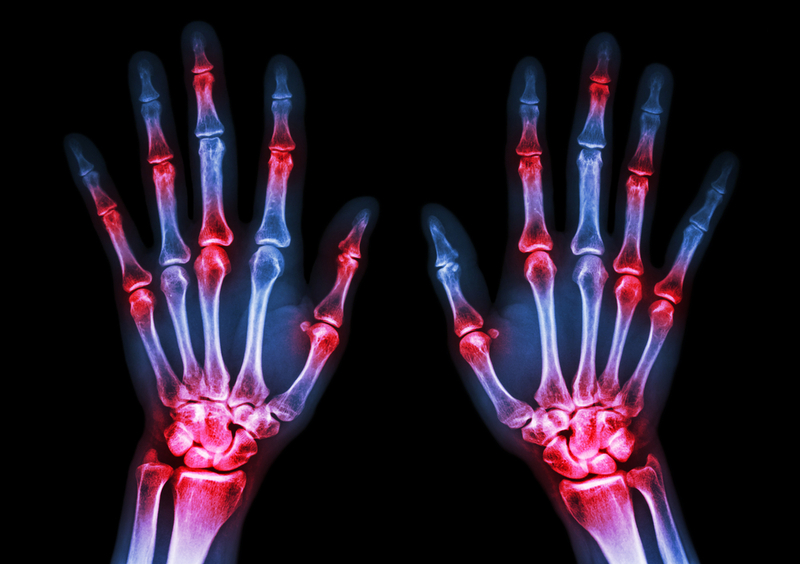 Arthritis is one of the most common painful medical conditions that afflicts millions, if not billions of people worldwide. It’s largely caused by genetics, obesity, lack of exercise, poor diet, chronic inflammation and overall wear and tear on the body. Unfortunately, traditional pain medications come with many side effects and risks. And as a last resort, people turn to costly and risky surgical replacement of the entire joint. In Canada, even though it’s covered by health care, it can involve long wait times and excruciating pain. Enter Mother Nature. There are many well-known anti-inflammatory plants and herbs that offer relief from arthritic pain. The most well known ones are turmeric, ginger, and menthol. But there’s also a new player in arthritis relief game – the incredible cetylated fatty acids. These actually come from beef lard, but they may also be derived from plant sources. So beef isn’t all bad! It’s really the cholesterol and the saturated fatty acids in beef fat that contribute to heart attacks and strokes. Cetylated fatty acids are just like regular fatty acids but are longer and have a large kink in their structure, so they don’t contribute to cholesterol plaques responsible for heart attacks and strokes. Instead, they are integrated into the joint surface to provide lubrication and protection. They have also been shown to be very powerful anti-inflammatory agents – just like the fish oils EPA and DHA. It’s really a win-win game: Cetylated fatty acids provide the structural components of joints to help rebuild them AND they inhibit the inflammation that is the root cause of joint damage. You can purchase them at a health food store just ask one of the specialists on site. To me, they are quite amazing. Categories: Radical Remedies, by Dr. Karol, Uncategorized | Tags: arthritis | Permalink.